Alpine-style from Spring Brook Farm is traditionally handmade in a copper vat and washed in brine for one year to encourage the development of beneficial microflora. Crack into one of these big ladies and prepare to be enveloped in its piñacolada aromas. 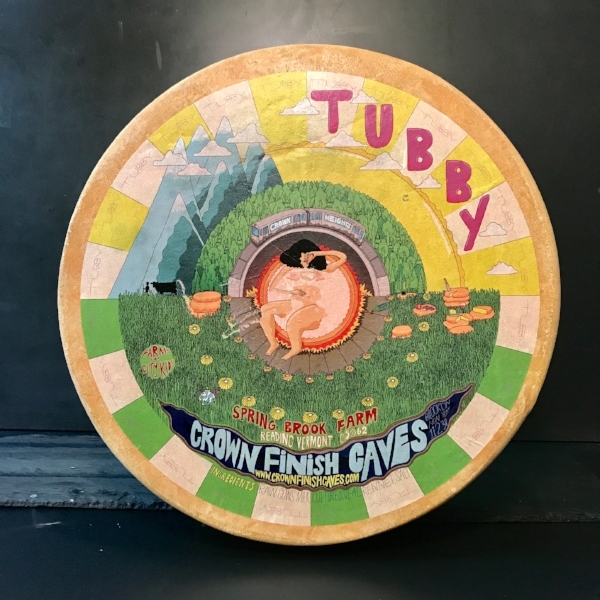 Tubby’s paste is bright yet brothy with a rind like crunchy peanut butter that will leave you craving another bite. Tubby is named for one of Brooklyn’s prominent turn of the century architects, William Bunker Tubby. Goatlet is a raw mixed milk cousin of Consider Bardwell’s award-winning Pawlet. 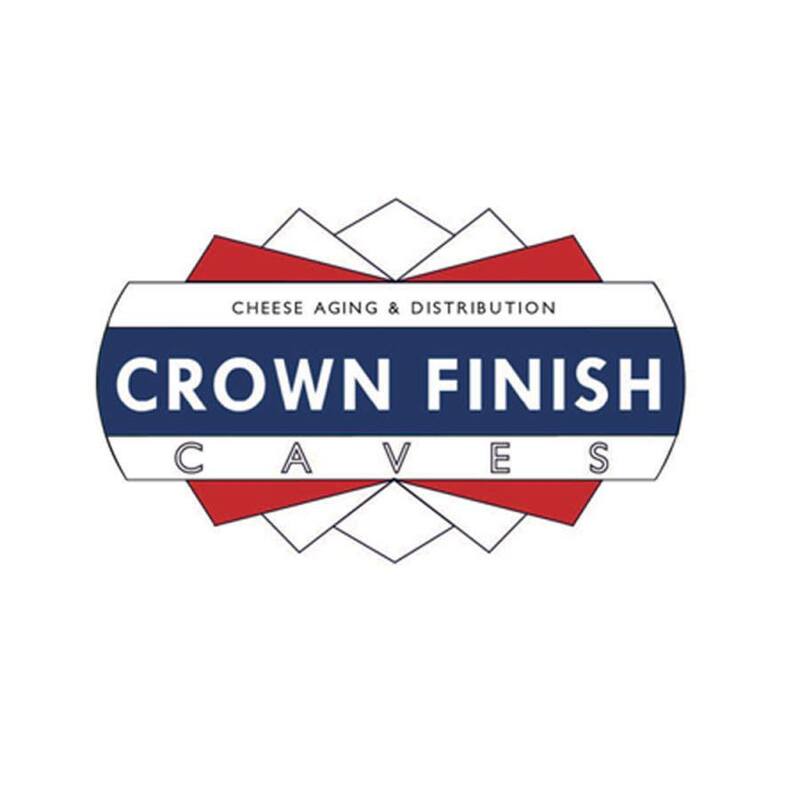 Made from 20% AWA Approved goat milk and 80% cow milk, this semi-firm is the most recent addition to the Crown Finish lineup. 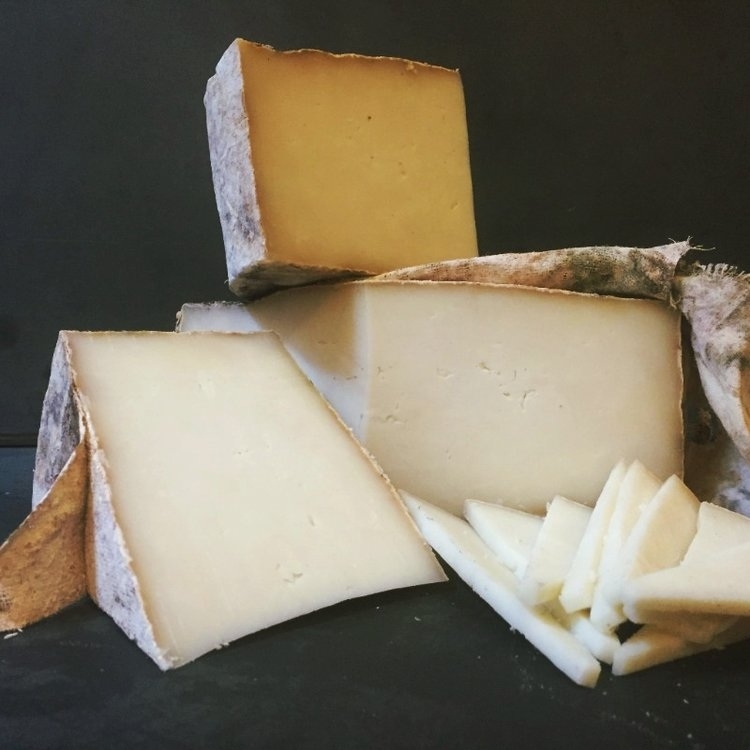 Named for a famous 19th century Vermont ram, Bismark is a cheddar/Pyrenees-style hybrid. It is savory, sweet, and yogurty, finishing with notes of candied hazelnut. Eat this cheese on its own or with a fresh green summer salad. 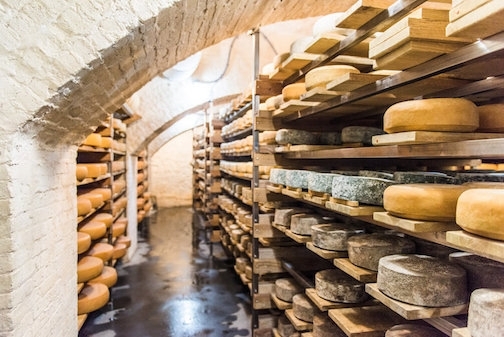 While the cheese is made at Grafton Village Cheese in Vermont, the milk is sourced from nearby Amish farmers in New York State. 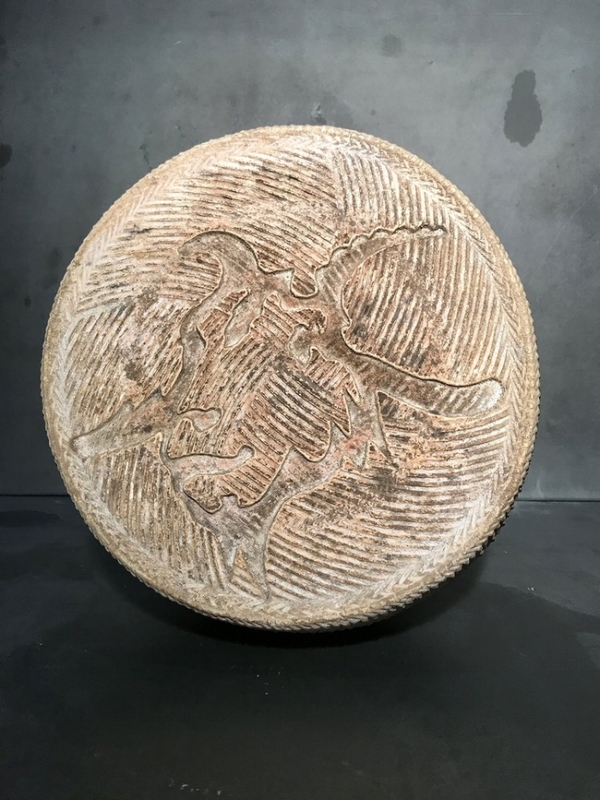 Bismark’s paste is a wonderful and bold expression of sheep’s milk, while the rind takes on the natural cave environment of Crown Finish Caves. American Cheese Society Championship Winner 2017.